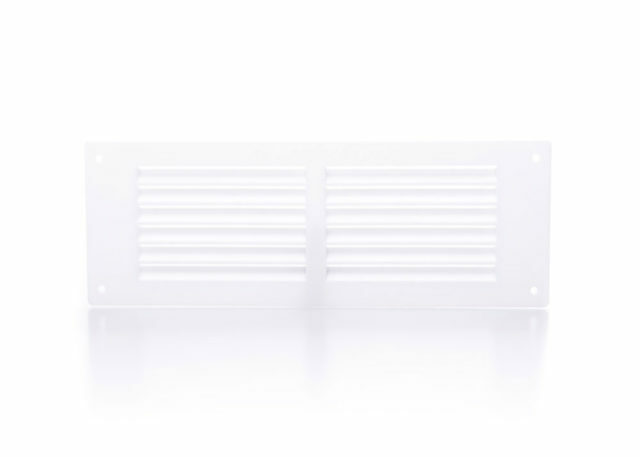 Rytons fixed louvre grilles are available in plastic and a selection of metals. 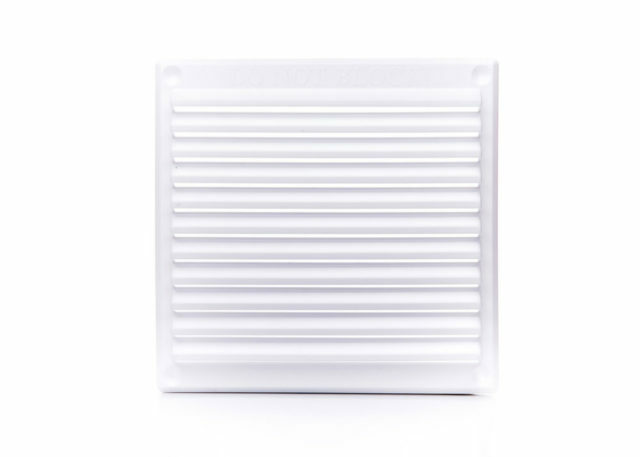 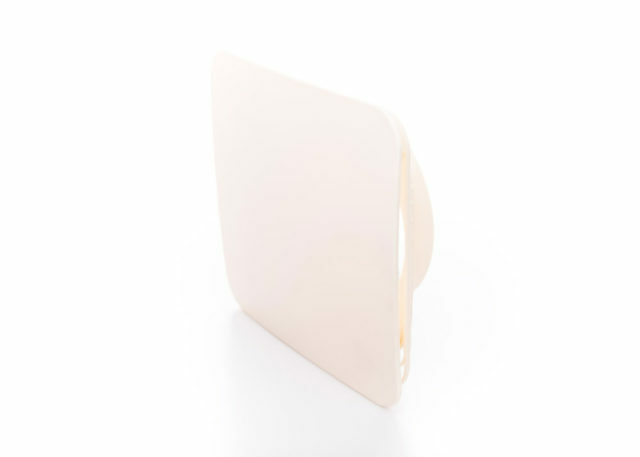 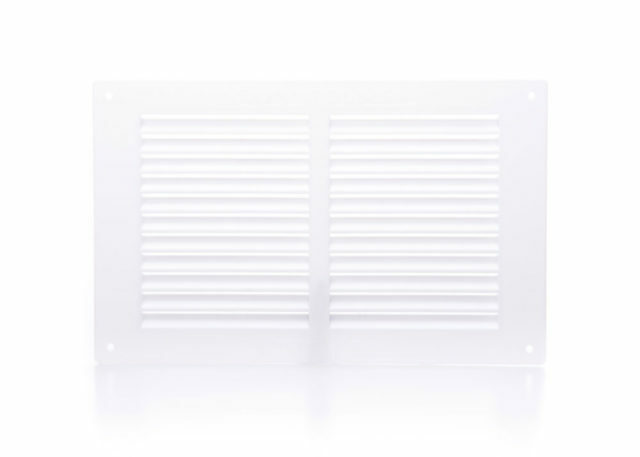 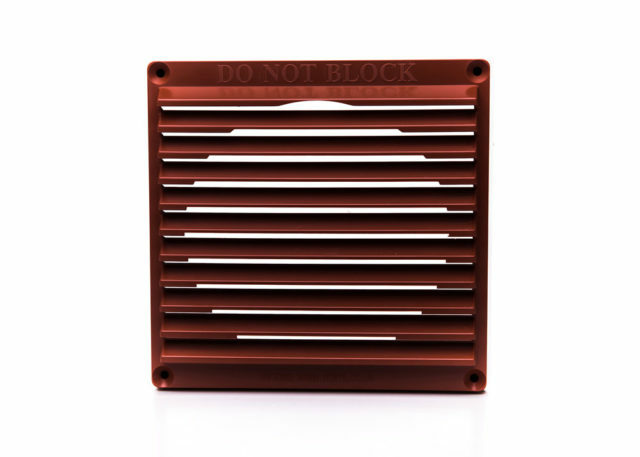 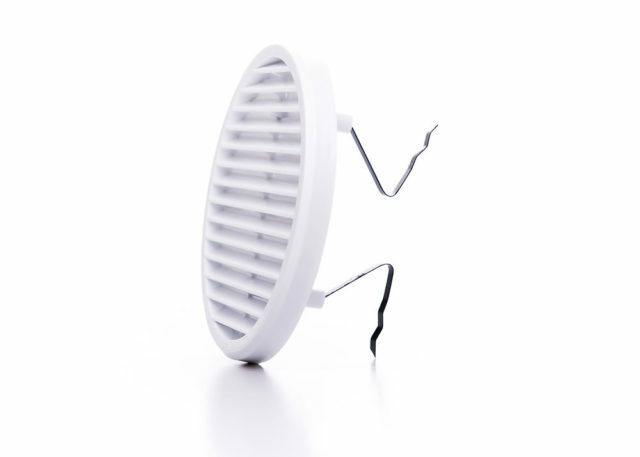 Plastic louvre vents are available with and without a flyscreen giving the option of an insect screened vent or an unrestricted grille suitable for venting heat producing appliances. 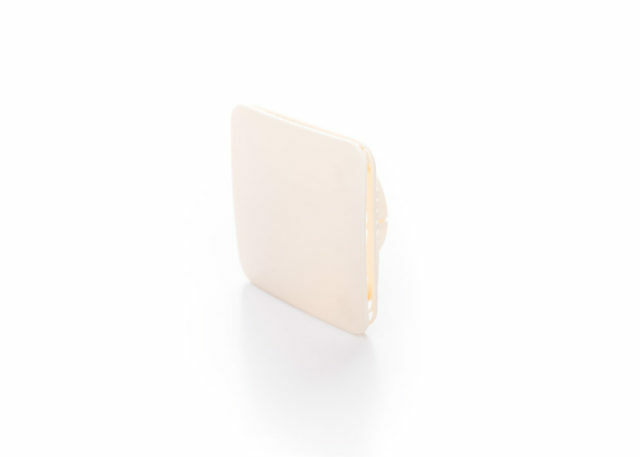 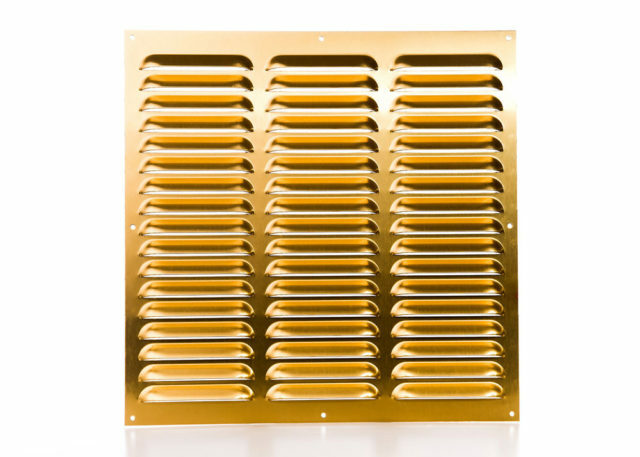 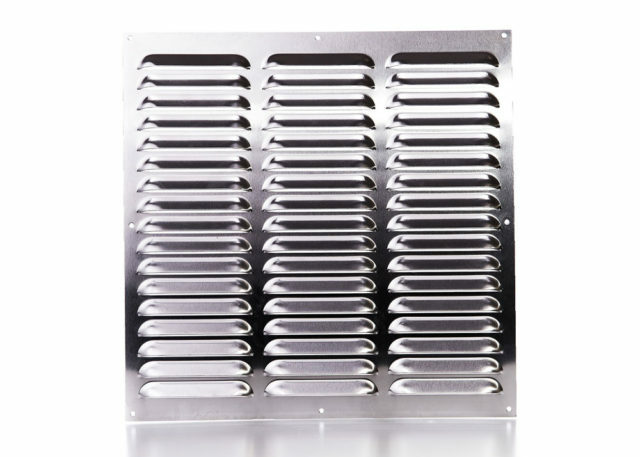 Metal louvre vents are available in aluminium, brass anodised aluminium and solid polished brass.